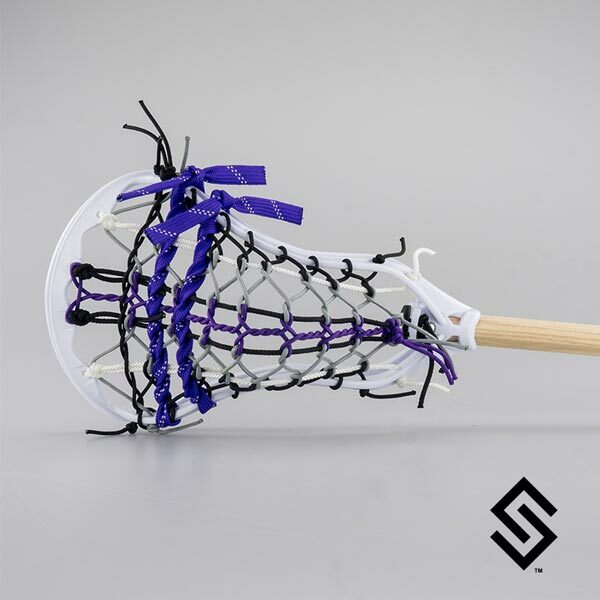 MASTER SHRED Limited Edition Stylin' Strings Mini Pita Lacrosse Fiddle Stick. Get your hands on this Turtle out of his shell! Collect all Color ways - DONNIE, MIKIE, LEO, RAPH and MASTER SHRED. This item features a mini Super Power which is large enough for a full size ball. All stringing and wood work done right here in.... you guessed it... in the USA.